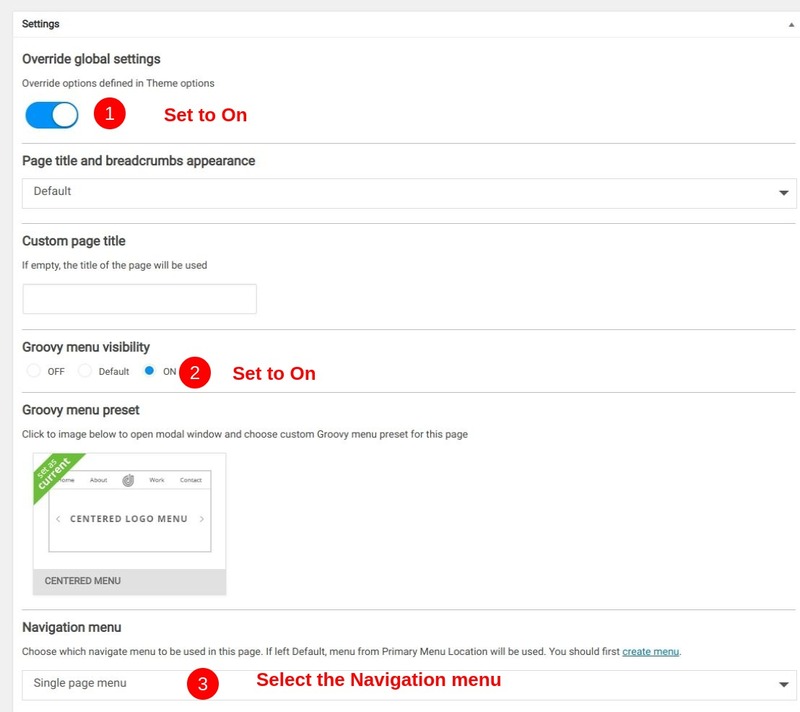 Can I use Groovy menu in a non-WordPress site? 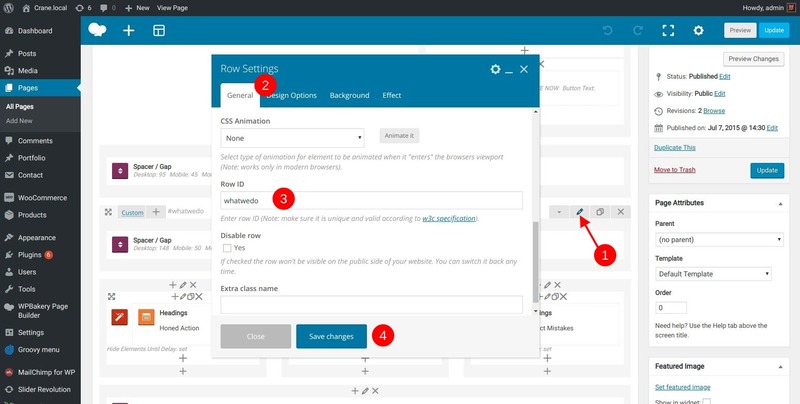 Make sure that the Navigation menu on the page is set to the same that we modified for Inner scroll navigation. 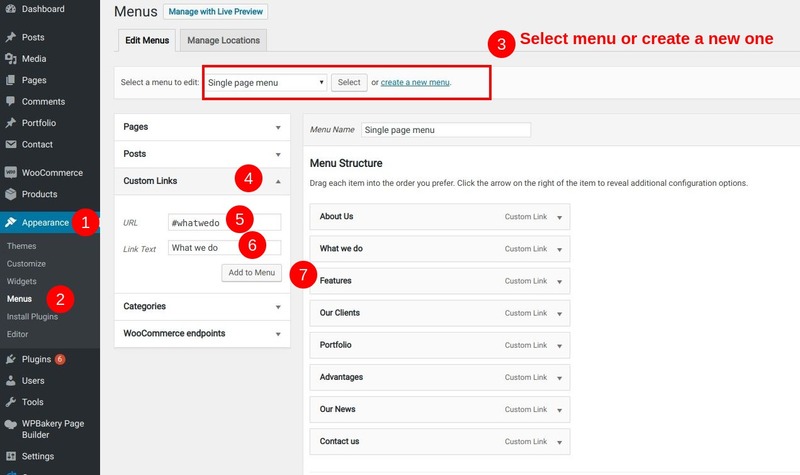 In our example case, it is "Single page menu"